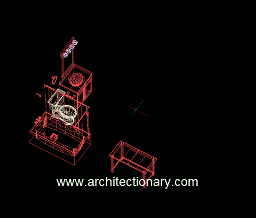 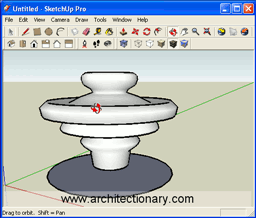 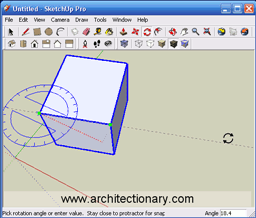 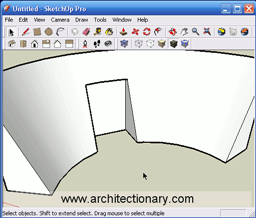 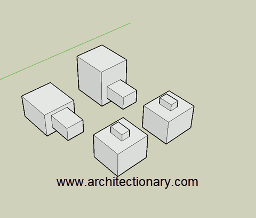 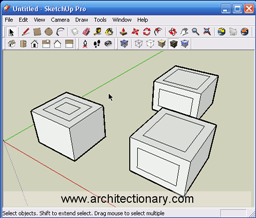 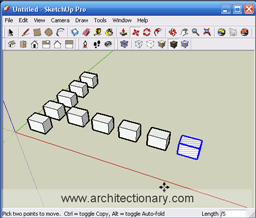 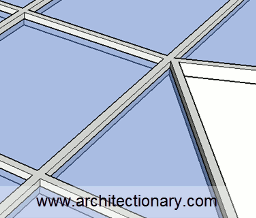 Google Sketchup is a three dimensional modeling tool capable of quickly generating high quality 3d models. 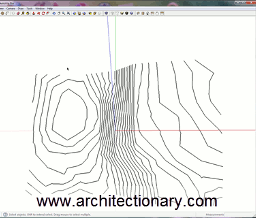 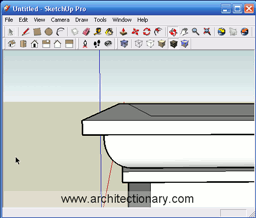 Unlike other 3d software, Sketchup works continuously in rendered mode, and so when you save an image, the view on the screen is exactly what you get saved. 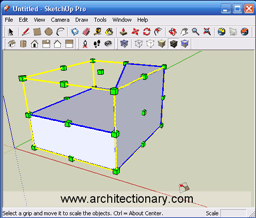 With an unlimited number of style customizations, users can generate any image from material-applied to monochrome-sketchy. 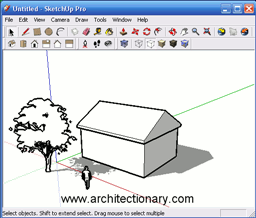 The following free video tutorials will help you understand the basic and advanced principles of Sketchup. 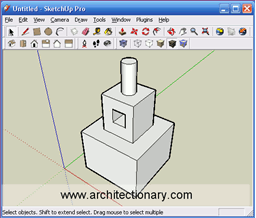 Please note, some functionality is only available in Google Sketchup Pro Version 6, and some hotkeys may vary based on your configuration.